Description: A freeware title that allows you record and edit audio files. 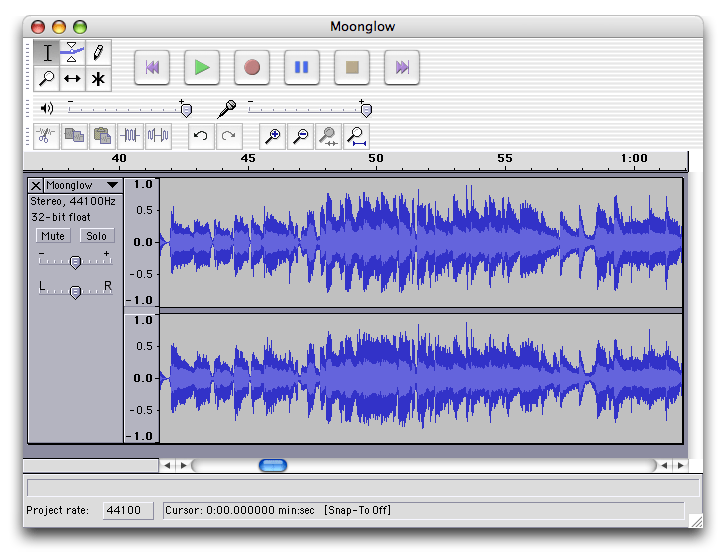 Teaching Ideas: This software allows you to record live audio and edit it. It includes many advanced features like, pitch changing, effects utilization and support up to 96kHz sampling. This software can be used in class to edit your own concert programs, add fade-ins and outs, slow down or speed up music, and anything that you could think of that requires audio editing. The software is cross-platform and supports PC, MAC, and Linux.